WaferGen Biosystems, Inc. is an emerging leader in the development, manufacture, and sale of state-of-the-art systems for genome analysis for the life science and pharmaceutical industries. Based on collaborations established with leading research institutions, WaferGen believes that the SmartChip Real-Time PCR System is positioned as the platform of choice for biomarker identification and validation. 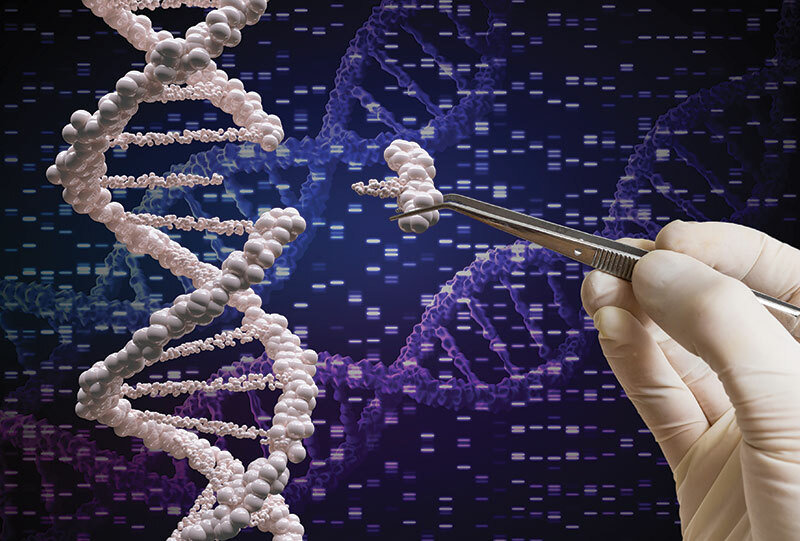 The clinical sequencing community has been challenged with the transfer of next gen sequencing tests from research and development into the clinic. To meet this challenge WaferGen has developed the high-density SmartChip TE System for targeted sequencing. Practical benefits of this target enrichment methodology include flexibility in CLIA sequencing panel development, improved accuracy and precision with a simple, intuitive, lab-friendly workflow in target sequencing protocols. We currently have access to assay designs for the whole human exome facilitating rapid development of amplicon sequencing panels.